In Leviticus 6:8-13 we find a recipe for the priests to come before the Lord for no other reason than to have alone time with God. This offering was for pure worship and intimacy, and the recipe explained the proper way to come into His presence. They love Me. 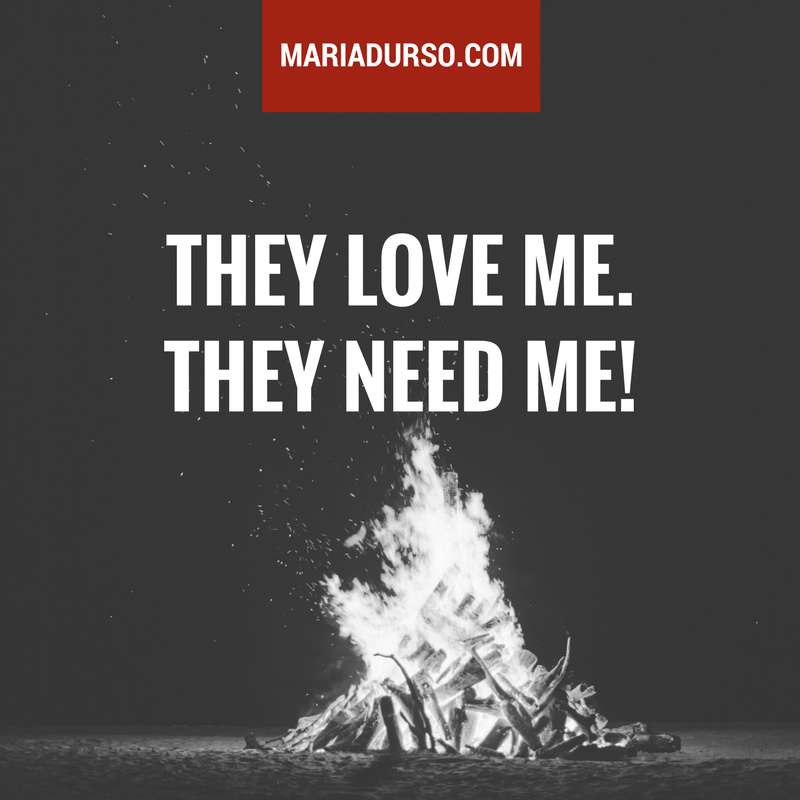 They need Me! This offering is similar to our time of devotion in the mornings and evenings—an uninterrupted time set aside to pour out our hearts before God. The Lord loves when we take time out to just love Him and ask what He thinks we should do or not do. Realize this: everything else the priests did was for someone else. But they had their own issues, burdens and regrets. Knowing this, God instituted this offering because He wanted the priests naked, spilled out, and raw—nothing hidden! We are no different. Most of what we do in life is for other people, and realistically we really can’t keep on helping others unless we get alone in God’s presence and spend time in His Word and in prayer. Thank God we don’t have to find a lamb, slit its neck, take the insides out, wash the organs, cut off the head and legs, trim the fat, and then place it perfectly in the line of fire, wait for the ashes to die down, change our clothes to go and throw the ashes on the ash heap, come back to the camp, change back into our priestly garments, and start all over! Thank you Jesus, we don’t have to do that today. Copyright © 2017 by Maria Durso, All Rights Reserved. Purchase a copy of my new book, From Your Head to Your Heart Bible Study Guide, on Amazon here. God has truly deposited His Words in Maria’s mouth. She is annointed by the lover of her soul, our Lord and Savior, Jesus Christ. I thank God that in Maria’s life He’s shown all that He is able to do no matter the circumstances. I love Maria and I love our church. I pray that Jesus would continue pouring out His blessings upon Maria and I pray always for that extra portion of His Holy Spirit in her life. Looking forward to more of what God has in store for us and for how He will use Maria.